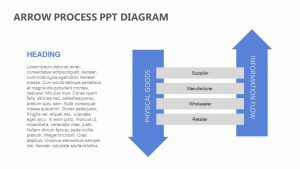 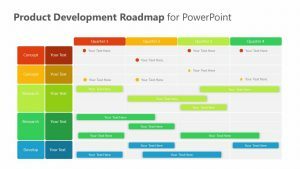 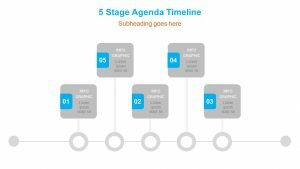 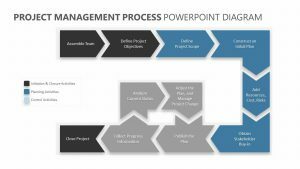 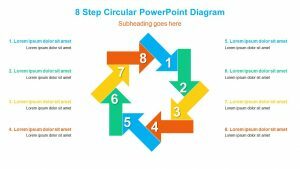 Make it easier for those in attendance at your meeting to understand the natural flow of your project’s process using the 10 Stage Linear Arrow Diagram for PowerPoint. 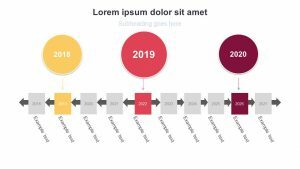 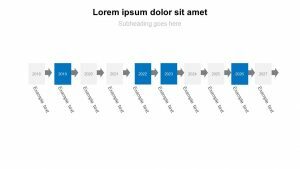 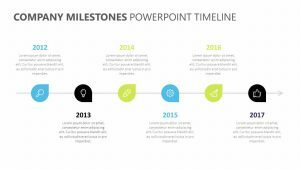 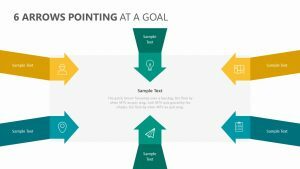 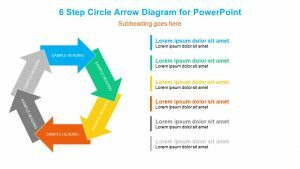 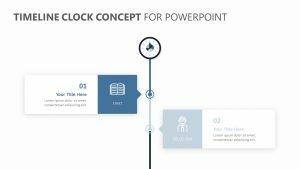 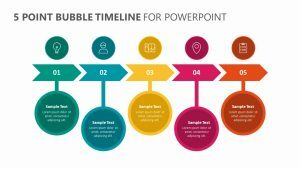 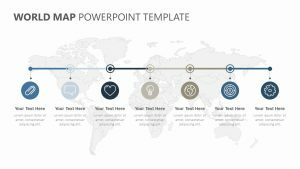 The 10 Stage Linear Arrow Diagram for PowerPoint comes with a set of two fully editable PowerPoint slides. 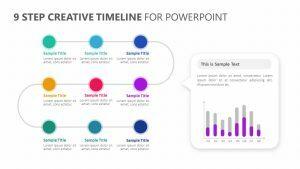 These slides offer 10 different arrows that flow into one another, each with its own unique colors, numbers and icons to help set them apart. 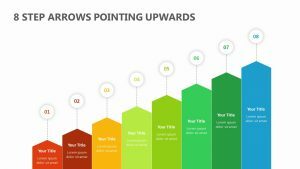 All of the spaces use the colors and numbers assigned to them in order to allow you a space to input text and elaborate upon each one.